Sweet like candy, the current palette for the wedding! Palette…”sweet as candy” for today, Friday!!! The expression says it all. Two bright colors, net, sweet and very beautiful. 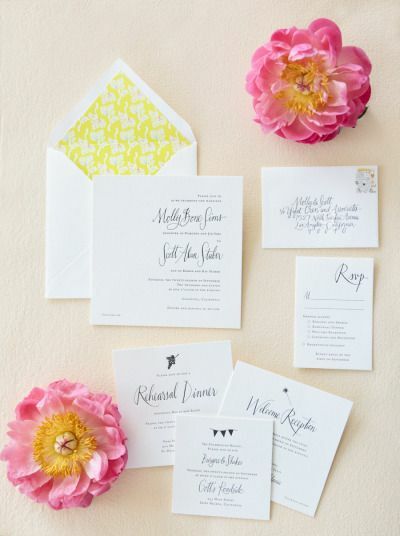 Stylistically impeccable combination of pale yellow and pink! A romantic palette for brides who love the pastel colors, the soft tones. If you replace the pink with fuchsia will again have a beautiful palette, with pure colors but more brightly colored, more dynamic. We chose to show you the most pale hue palette. Combine the beautiful decor of your flowers, the cloth ribbons, Your invitations, decorating tables and favors you. Create beautiful compositions with individual flowers, select dahlias, delfinioum white, freesias, The peonies or hydrangeas glaviola has a very easy color to our palette of pink, and would fit nicely and Alstroemeria. Choose flowers that love the shades that suit and decorate your wedding. Think smart and put color on the most beautiful day of your life! Good morning to all!